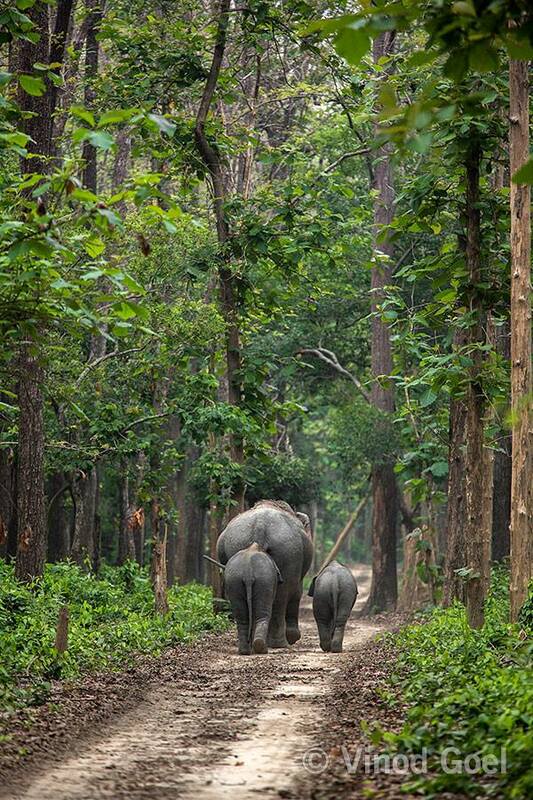 The only National Park in the State of Uttar Pradesh is one of the best in the country. It has classical Sal forest and the best of the grassland in the country. 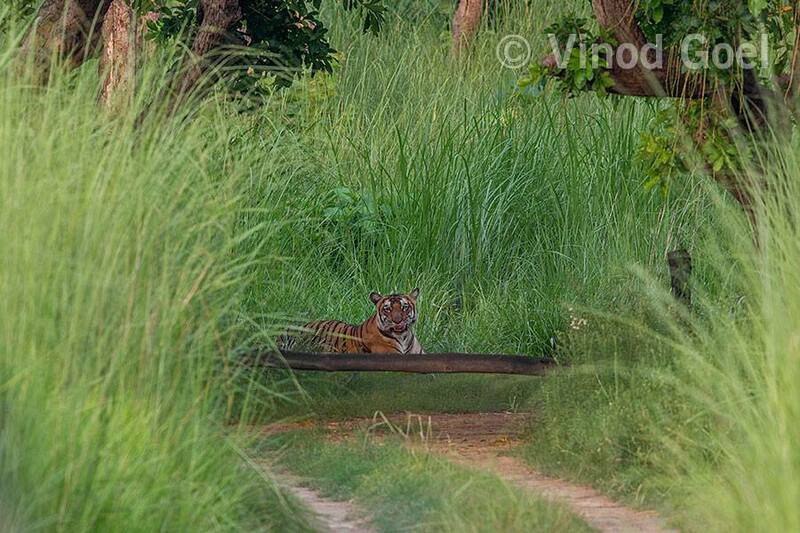 Although tiger sightings are a matter of pure chance but the beauty of the wilderness is unmatchable. Can you think of a train passing through the grassland and tiger sitting at the Bankey Tal. 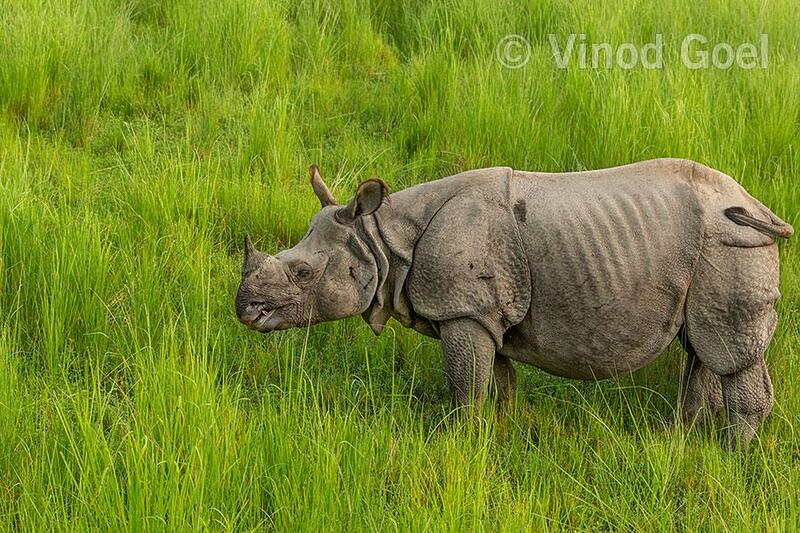 Anybody interested in seeing one horned rhinoceros living in the northern part of the country may in addition to visiting Kaziranga /Pobitora National Park or wildlife sanctuary in Assam,where they are seen in plenty, can see them at Dudhwa National Park also. They were wiped out in the Terai region by 1878 but they were translocated from Shuklafanta Wildlife Sanctuary in Nepal and Pobitora Wildlife sanctuary in Assam in the year 1984 and at present there are more than 30 rhinos in the park. 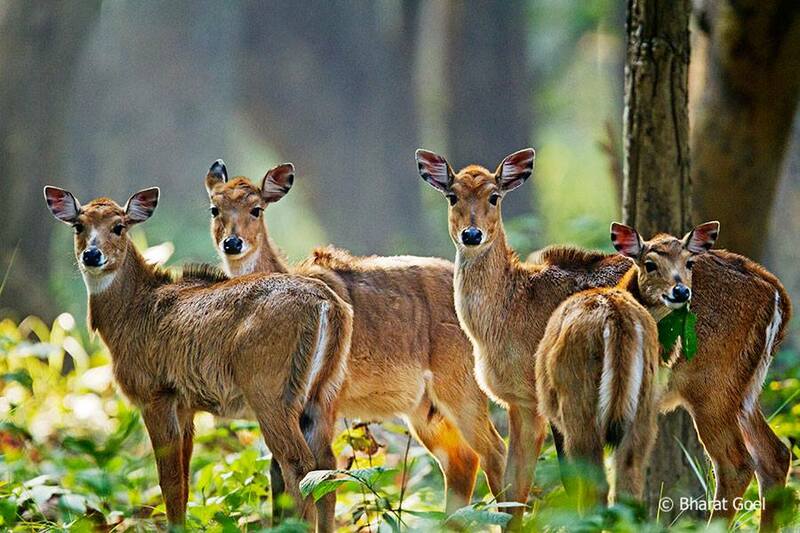 This park boasts of 5 deer species ,a fact said to be unique among Indian forests. 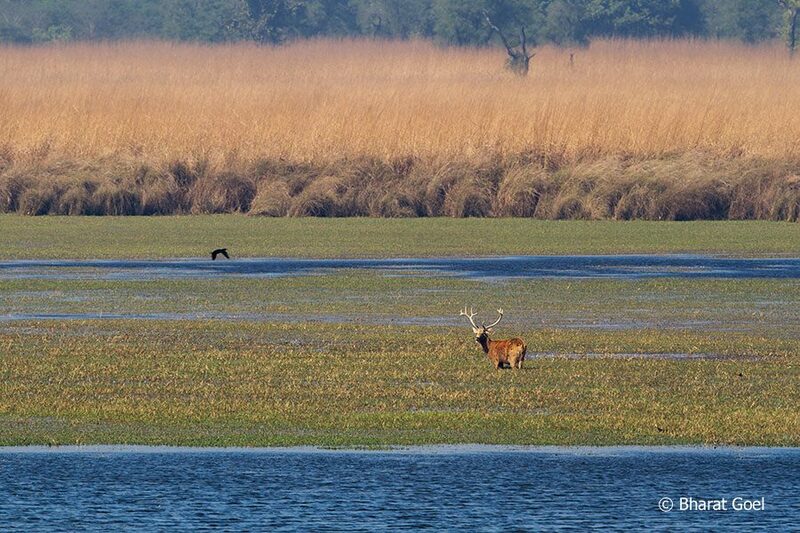 Swamp deer also known as Barasingha is a conservation success story. They may be observed at Jhadi Tal in Kishanpur Wildlife Sanctuary (part of Dudhwa National Park ). The credit for bringing up this park at this stage goes to Billy Arjan Singh . Even I can not forget this park as this gave me a life time shot of Crested Serpent Eagle feeding on a Burmese Python (recorded in December 2011) which got published in American Scientific Journal in December 2017. Enjoy the big 5 (Elephant ,One horned rhinoceros ,Barasingha , Blue bull and Tiger ) of Dudhwa National Park and Tiger Reserve from 2011 to 2016 from us.